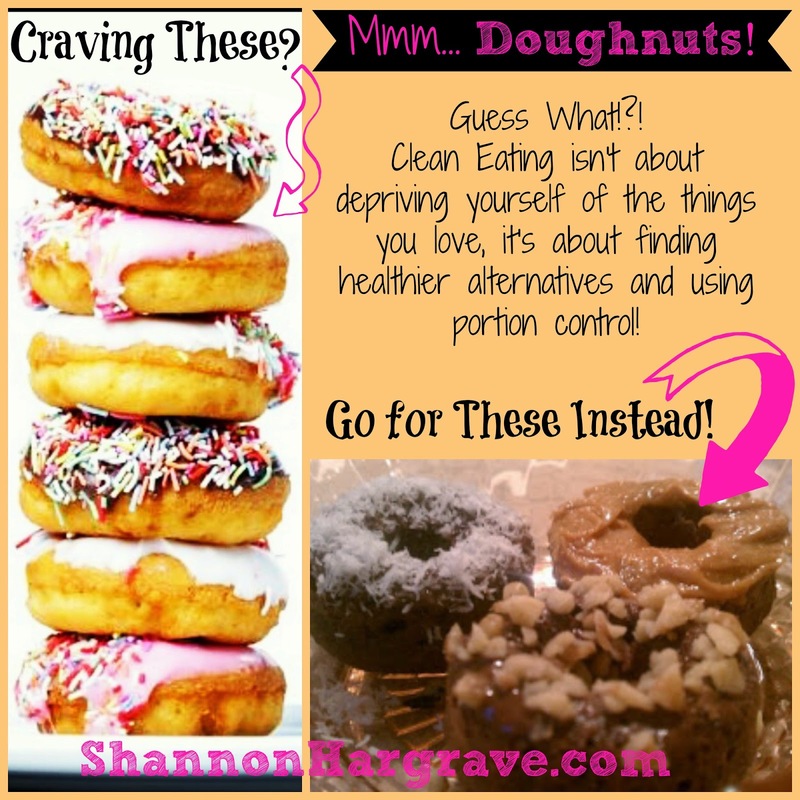 Shannon Hargrave: Healthiest Donut Recipe EVER! 2) Preheat oven to 350. 7) Remove from pan and glaze (or Peanut butter) while hot!